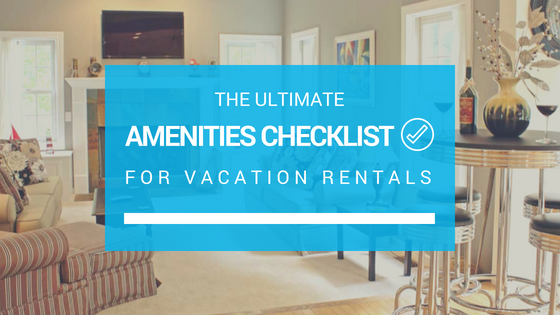 Our comprehensive amenities checklist for vacation rentals will help give you ideas for how to increase competitiveness and maximize your rental revenue. 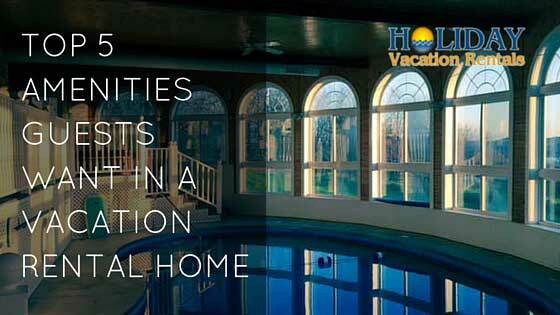 Here are 5 top vacation rental amenities that guests look for, which you’ll definitely want to consider featuring to attract more renters! 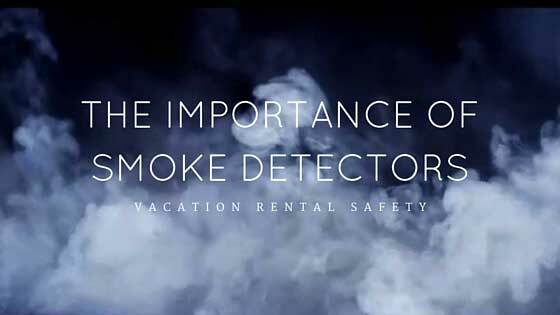 Keep your vacation home and your rental guests safe with the proper use of smoke detectors. Don’t leave yourself open to the potentially catastrophic risk! 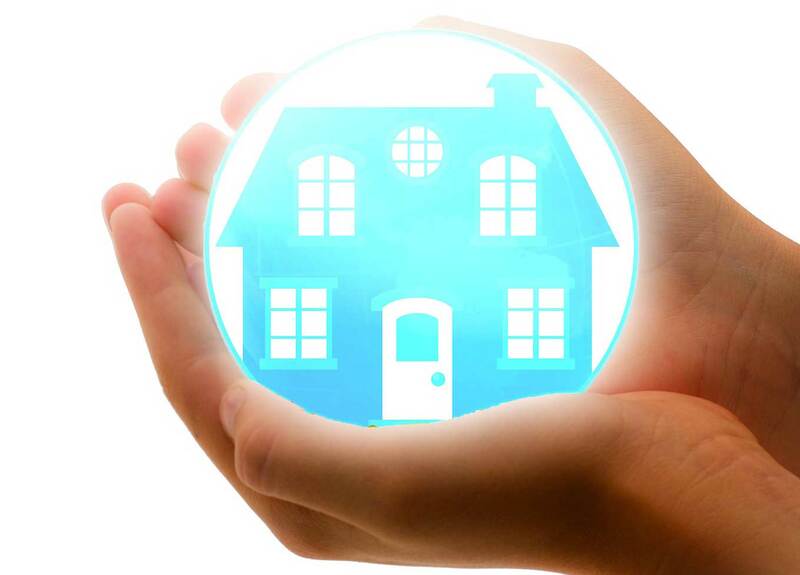 Make sure you have the right kind of insurance for renting out your vacation home. 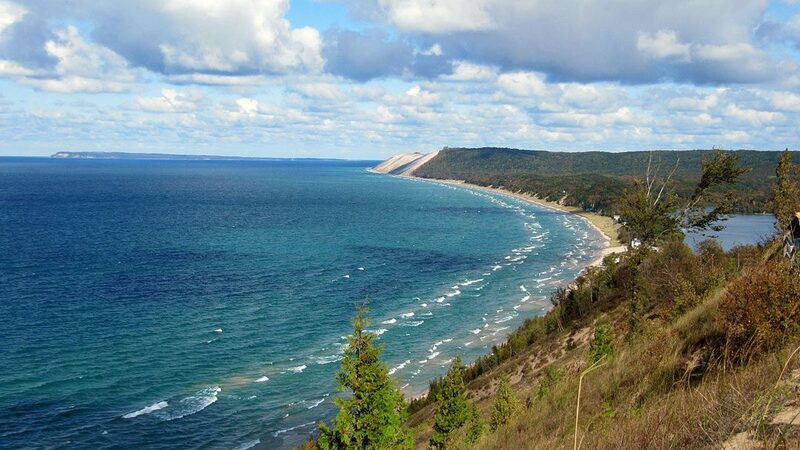 Popular shows like HGTV’s “Vacation House for Free” suggest you can own your dream vacation home by renovating and renting it out — but it’s not that easy. 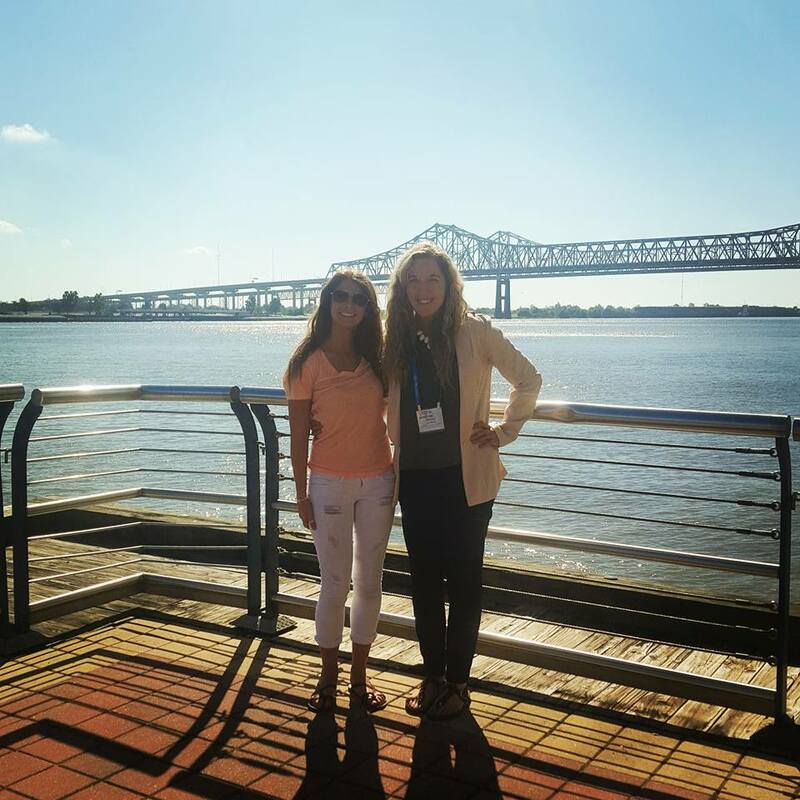 Reflections on the Holiday Vacation Rentals venture to the 2015 VRMA Annual Conference in New Oreleans. 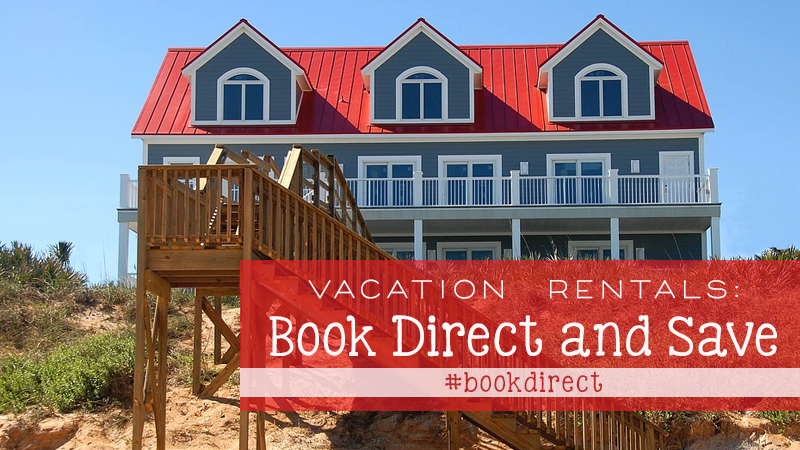 With a professional rental management company like Holiday Vacation Rentals, vacation rental horror stories like these are avoidable.